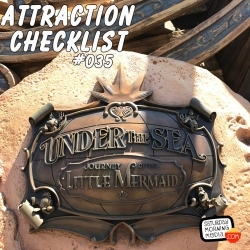 http://www.attractionchecklist.com - Let's head to Magic Kingdom and visit Ariel on Under the Sea - Journey of the Little Mermaid. 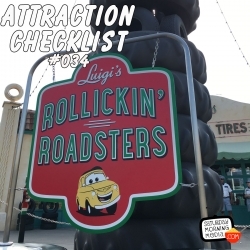 John B. deHaas is along for the ride and we discuss our thoughts on this attraction after we ride. Recorded on October 27, 2016.